LACE UP. WALK. 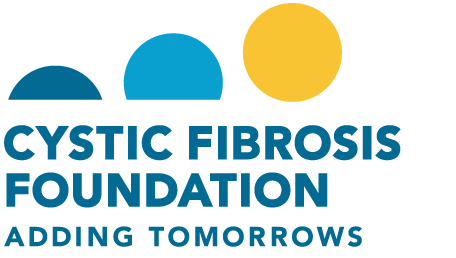 CURE CYSTIC FIBROSIS. Go to the Android - Google Play Store and download the application called Great Strides. Go to the iTunes App Store and download the application called Great Strides. Once you’ve downloaded the app, open it on your phone. Enter the user name and password you created when you registered. Request Donations – ask friends and family to donate to your efforts. Send Reminders – follow up on donation requests. The Request Donations and Send Reminder messages will include a link directly back to your personal Great Strides donation page, where your friends and family can give a secure, online donation. The Great Strides app comes loaded with suggested messages for email, texts, Facebook updates, tweets and talking points for phone calls. You can personalize each message by editing the text within the suggested message. Find a walk near you. 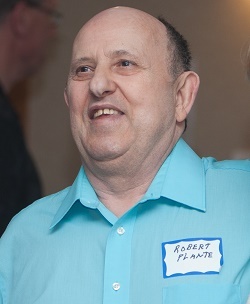 Meet Robert Plante, Award-Winning Speacial Olympian and Standout Great Strides Fundraiser! Search for a walker to make a donation, or make a general donation.